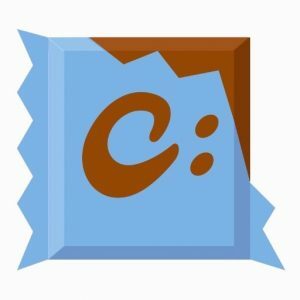 This post is a reminder, that Cyberduck for Windows has been available in Chocolatey – a package manager for Windows – for some time. Chocolatey, some people want to call it apt-get for Windows, allows to install and upgrade software from the command line. 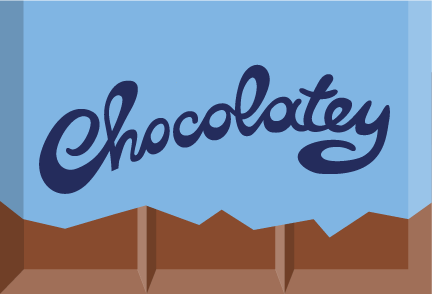 Refer to the Cyberduck for Windows package information or just run choco install cyberduck if you are already familiar.